Where can you find the best hostels in New Orleans? The best hostels will depend upon a number of factors including what kinds of amenities you will need while you are in the city. 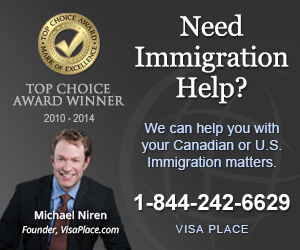 You also need to consider how much access you have to other services in emergencies such as immigration issues. Furthermore, you want to be sure you are in an area where you will have access to many of the fun and exciting activities available all throughout the Crescent City from Bourbon Street to the rest of the French Quarter. AAE Bourbon House Hostel has one of the best locations in New Orleans as it is very close to the center of the city. Not only can you find rooms for less than $20 a night, but you can also find lots of other amenities including free Internet access. You also have access to other services such as a mini supermarket, postal service and currency exchange. If you need to stay at the hostel to wind down, you can enjoy an outdoor terrace or activities with other guests. The Creole Inn also has inexpensive lodging and is located very close to the French Quarter. This can be a great spot for someone who wants to partake in the many local restaurants in the city and get a taste of New Orleans cuisine. It is also ideal if you want to enjoy the night life of the French Quarter at one of the many bars, clubs and other attractions throughout the area. However, there are only a few amenities here such as Internet access, laundry facilities and free Wi-Fi. Joe & Flo’s Candlelight Hostel is also located very close to the French Quarter and Bourbon Street. Even though the establishment no longer offers an endless supply of toilet paper or free towels, there are lots of other amenities available at the establishment. You can keep connected with the free Internet and Wi-Fi available at the hostel. You may also get to know a few of the other guests in the common room or use the washing machine in the laundry facilities. 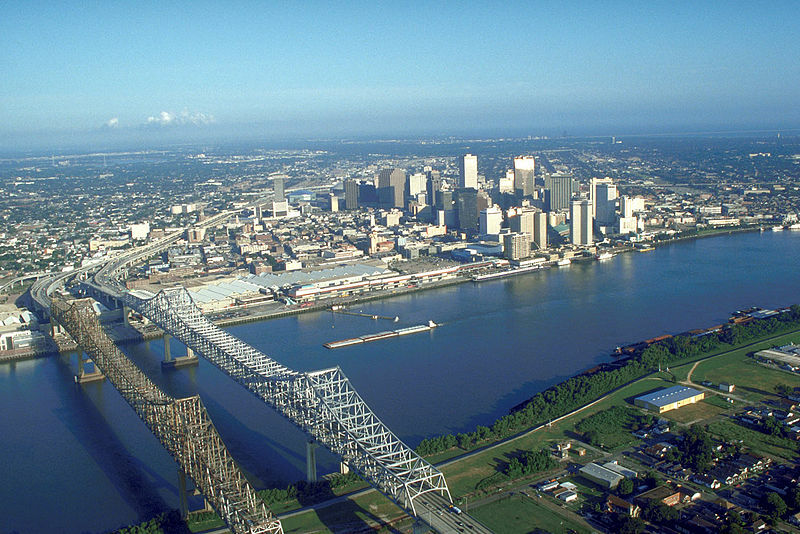 There are many other choices when you need to find inexpensive accommodations in New Orleans. While staying close to the French Quarter and/or Bourbon Street may be an appealing prospect, you have to consider what types of amenities you have and make sure you have access to everything you need while you are in the city. You should definitely take some time to get to know the city and explore, but you should also make sure you know where to find emergency services should you need them.